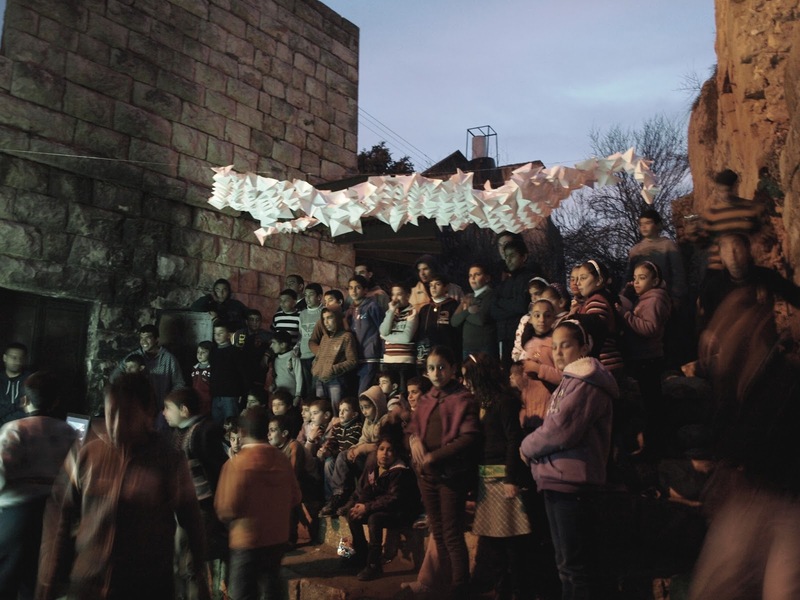 A collective day for designing, making and interacting to bring life back to the historic centre of Beit Iksa. Building on the approach of Riwaq (a West Bank centre for the preservation of cultural heritage) to protecting and bringing life back to historic centres, this workshop offered a space for further exploration with alternative building materials, techniques and design initiatives, all of which are hoped to offer creative possibilities while rethinking historic centres in Palestine. The different elements that we introduced within the workshop – through designing and making – are meant to explore affordable principles that can further enhance the living conditions which are responsive to the Palestinian identity, context, economic, social and political conditions. 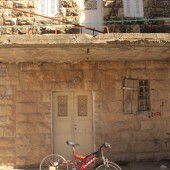 Above all, they build on the creative local skills of the residents of Beit Iksa. 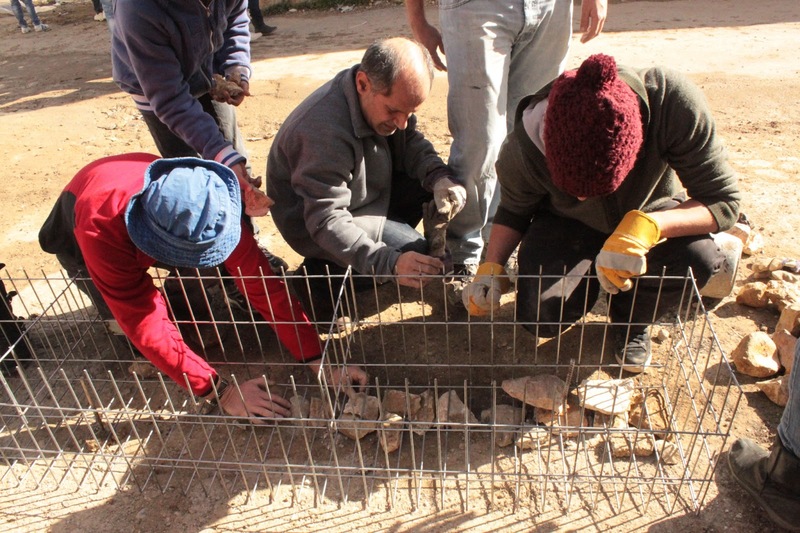 Consequently, three key themes were addressed in the workshop: Water, Birds, and Earth/Stone. These elements shed a light on Palestine’s natural resources, with their opportunities and threats. We collectively explored how one could protect and celebrate them through design. 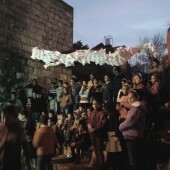 With collaboration between Riwaq, NG Architects, Beit Iksa community and Beit Iksa Village Council and with the involvement of students of architecture from Oxford Brookes University, we built temporary elements and devices in different public spaces for the use of the local residents of Beit Iksa. These include a rammed-earth wall along with other hybrid materials; a water filtration device that can be used for domestic purposes to clean water; and a ‘bird shading’ structure along with an energy producing bike that will convert physical movement into lighting and sound elements for the historic centre. Client: Beit Iksa Village Council, Riwaq (NGO), NG Architects and Beit Iksa community. Tutors: Nasser Golzari and Yara Sharif. Students: Alexandra Adamson, James Altham, Mark Attmore, Alex Gaisie-Walker, Ben Gilada, Chris Green, Claire Hindle, James Le Ball, Rory O’Brien, Melissa Patterson, John Quinn, Nyomi Rowsell, Emma Savvaidis, Thomas Smith, Camille Thuillier and Helen Whateley. 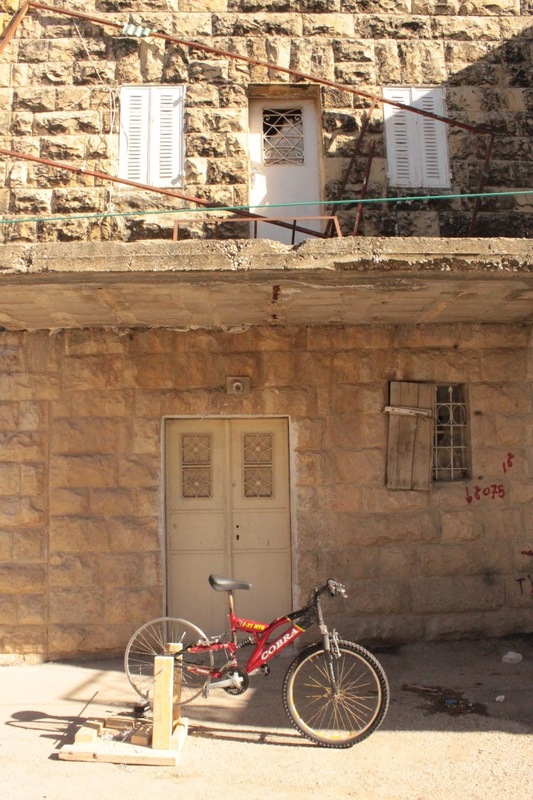 Research Question: How to bring life back to the historic centre of Beit Iksa?